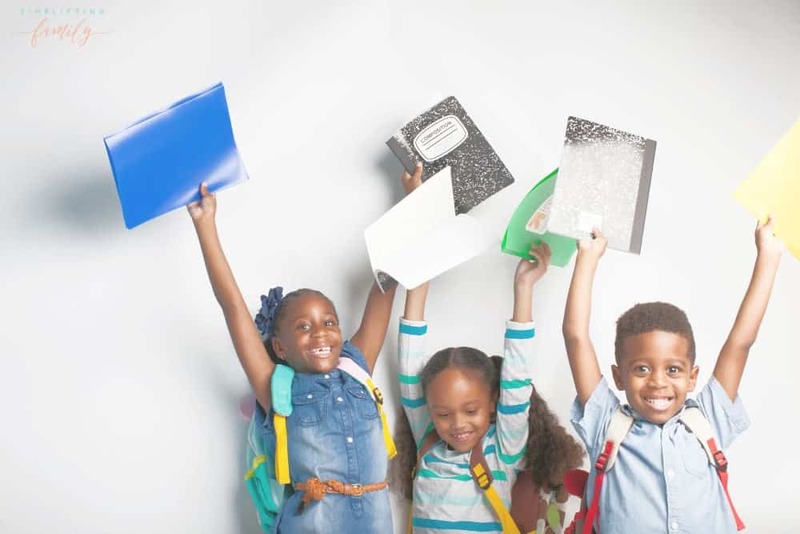 Whether you are preparing for a new school year or helping to replenish supplies mid-year, the list most likely consists of items such as pencils and paper, glue and crayons, but chances are there are a few items missing from that list that your child’s teacher really needs. 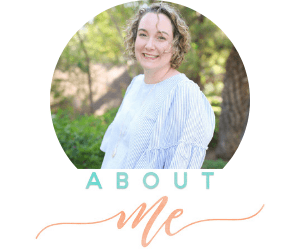 So how can you help your child’s teacher out? 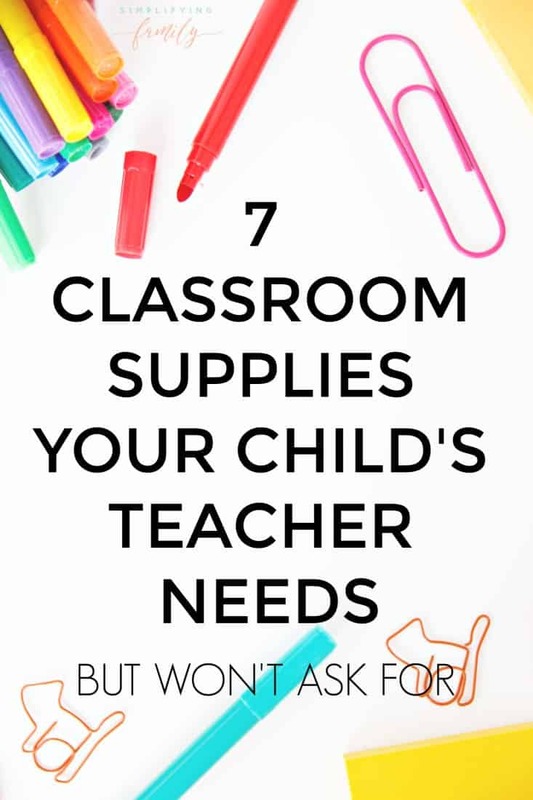 Read below to learn seven classroom supplies your child’s teacher needs but won’t ask for. Now that you know, you can send in the few extras that will make a world of difference to your child’s teacher and classroom. 1. Hand sanitizer pump bottles. Keeping the classroom free from germs is important. Having hand sanitizer close by and in ample stock is a great way to help. Send in a bottle or two of hand sanitizer (a pump dispenser makes it easier for kids to use) so little hands can stay germ-free. Teachers love offering incentives such as stickers and fun erasers for a job well done. Most of the time, teachers foot the bill for these items. Help them out by sending in incentive items that they can give for a job well done. Most classrooms are using whiteboards these days, so they need lots of dry erase markers on hand. Help your child’s teacher out by sending in dry erase markers in a variety of colors. These will come in hand during instructional time. Many teachers use their own money to buy cleaning supplies such as Clorox Anywhere Spray, dusting wipes, and all-purpose cleaner for desks. Help them out by sending in a few cleaning products so they can keep the room looking spiffy without taking on the entire cost themselves. Don’t forget the tissues! 5. Extra pencils and glue sticks. Not just any pencils though. As a former Class Mom who sharpened pencils, I’ve seen all kinds of pencils. The good, the bad, and the ones who aren’t worth the money. Ticonderoga pencils are the best. Get those. They are completely worth the money. 6. An electric pencil sharpener. With 20+ kids sharpening pencils each day, the line can get kind of long. Treat the classroom to an electric pencil sharpener, so kids can easily get their pencils done and get back to their seat. The electric sharpeners also tend to make less mess. Oftentimes, children come to school without extras. Accidents of all kinds also happen, leaving students in need of clean clothing. Send in your gently used clothing so teachers, or school nurse, can keep it stashed away in case of emergency. Socks, extra pants, and t-shirts, as well as outdoor items like mittens and hats, will always come in handy. Don’t forget packages or new socks and underwear! When you are school supply shopping this year, consider adding these extra items to your cart. 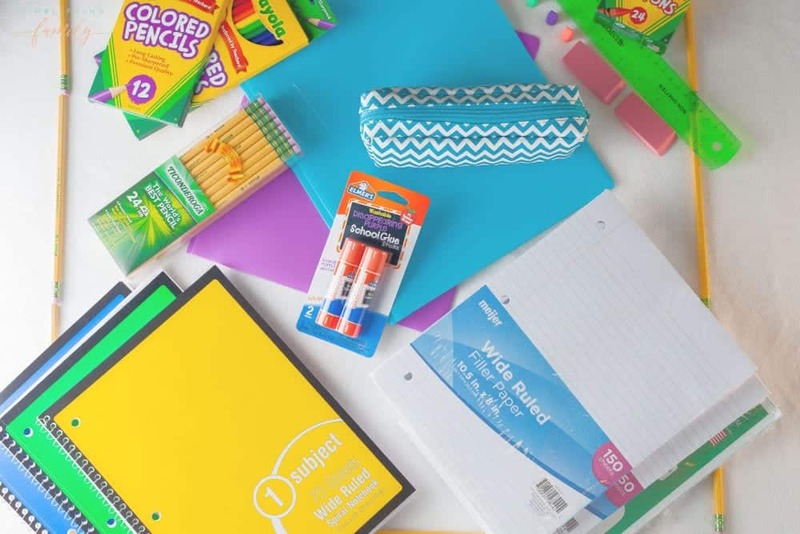 Buying these classroom supplies your child’s teacher won’t ask for can make all the difference to them, and help ensure a successful school year for everyone!